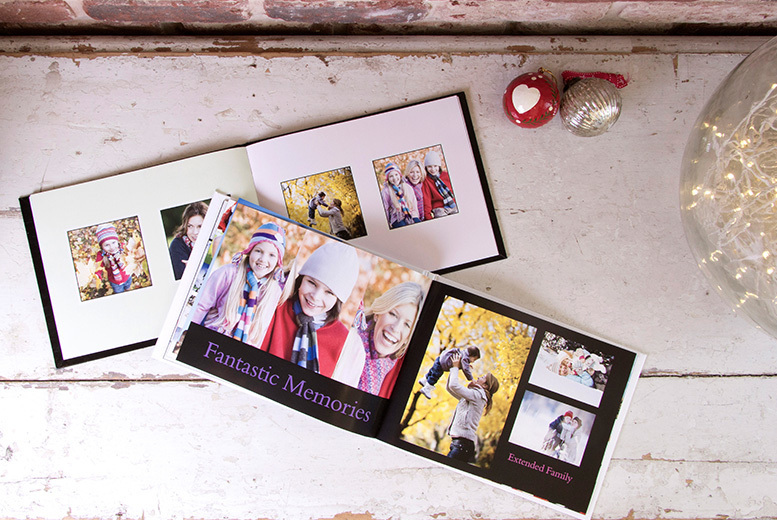 Create treasured memories with one of these beautiful photobooks. With up to 100 pages! In a wide range of themes for all sorts of occasions. Printed on high quality 200gsm gloss paper. Bound in a stunning gloss-finish hardcover. Measures 29cm x 22cm (approx.